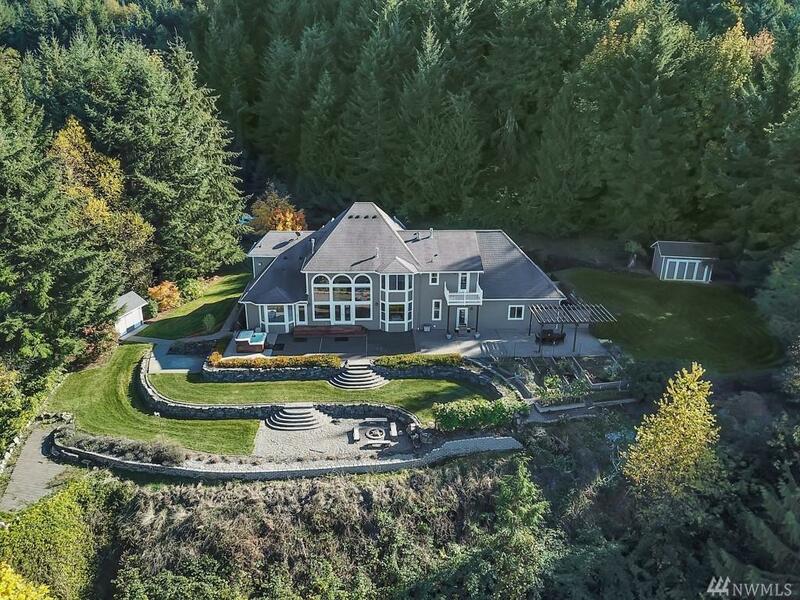 Impressive 19.8 acre, 5400 Sq Ft Buckley estate w/breathtaking Olympic Mt views. 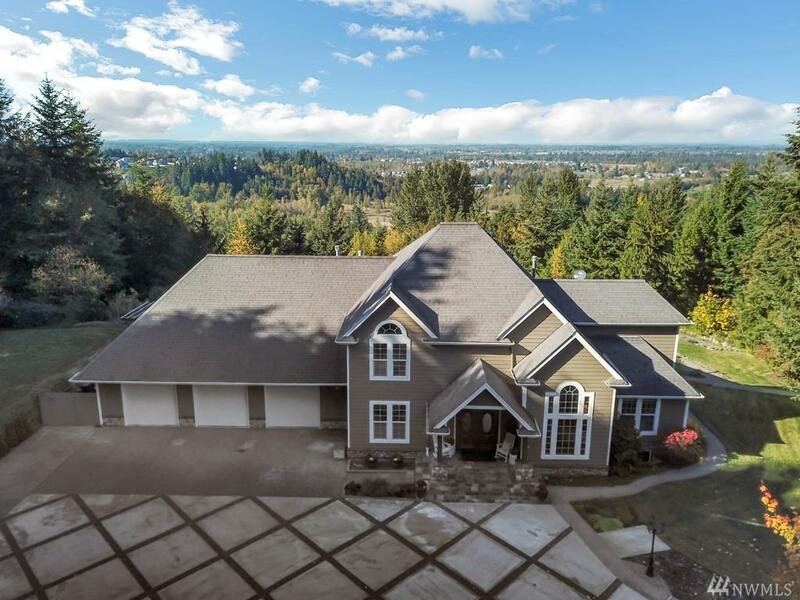 Soaring entry w/ Hardwood heated floors & floor to ceiling windows letting in natural light. Sophisticated kitchen is a gourmet chefs delight! Slab granite, Electrolux fridge & Dacor 48'gas range. Main level master w/stunning 6-piece bath. 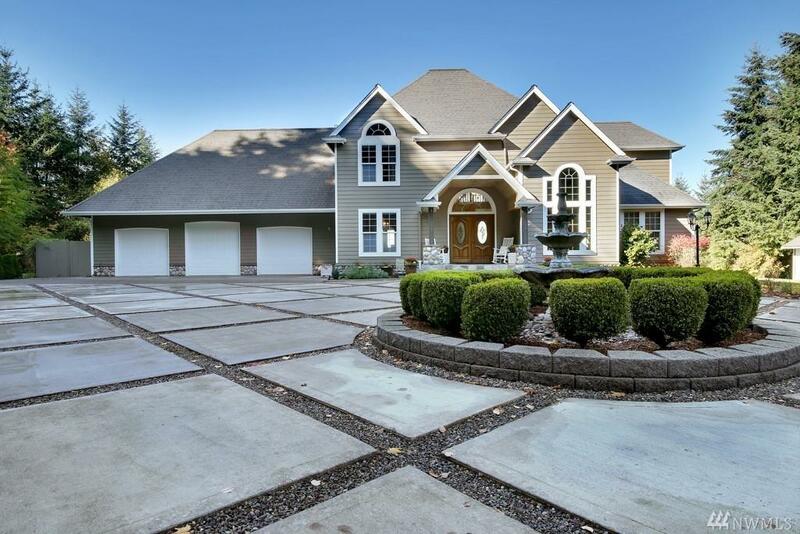 5 bedrooms, 5.25 baths and a 2000 sq ft finished basement (MIL?) VRBO. Sub Dividable with Marketable Timber! 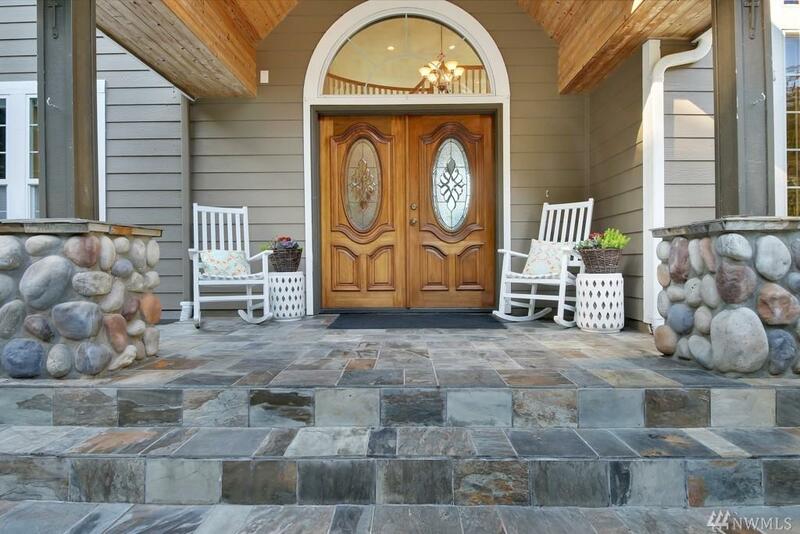 Well maintained home with attention to detail! Breathtaking!